Life without music would have been pointless. Everyone has a different music taste. 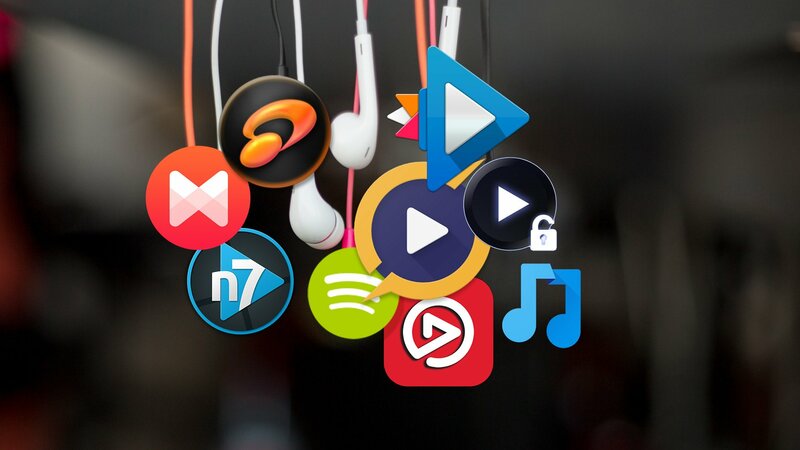 In this world full of music, where everyone has his/her earphones plugged in most of the times, it is difficult to choose which music app to choose. The Wynk Music by Airtel is a music app with great value for money. It has a collection of 1.8 million songs that includes all genres. There are certain music playlists already prepared for you beforehand by them according to your mood. There are some playlist available for certain activities you must be doing, ex: Work Out, Running, Road Trip, Romance, Inspiration etc. When it comes to pricing and downloading of songs, Airtel users get some benefits, which is different from Non-Airtel Users. Airtel users can stream unlimited songs for free and need to pay just Rs. 29 per month to download music whereas Non-Airtel users can only stream 100 songs for free per month, and have to pay Rs 99 per month to download songs. 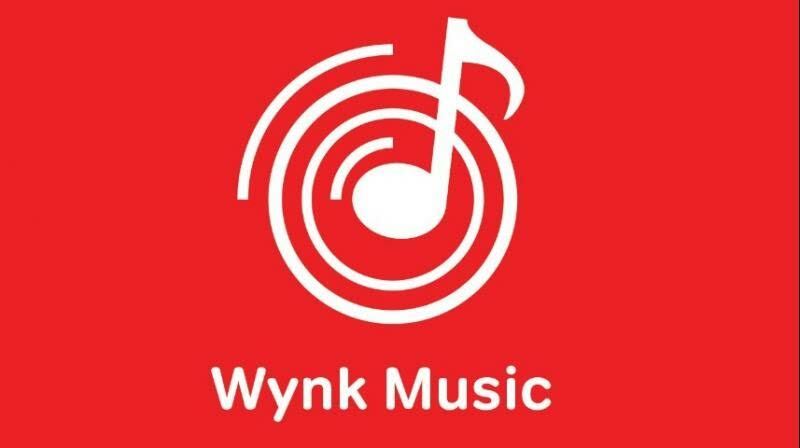 The Wynk Music App is available on Android and iOS for free. Saavn was one of the first music streaming services to be launched in India. It is considered as one of those music apps with a user-friendly interface. It has an incredible collection of Indian and International songs. Saavn has songs in many languages and it keeps these in separate sections. You can quickly select the language from the menu at the top and start browsing through the library. Talking about the pricing, a Saavn Pro subscription costs Rs.220 per month. A Saavn Pro Lite subscription costs Rs.110 per month. Saavn Pro Lite is available for iOS. 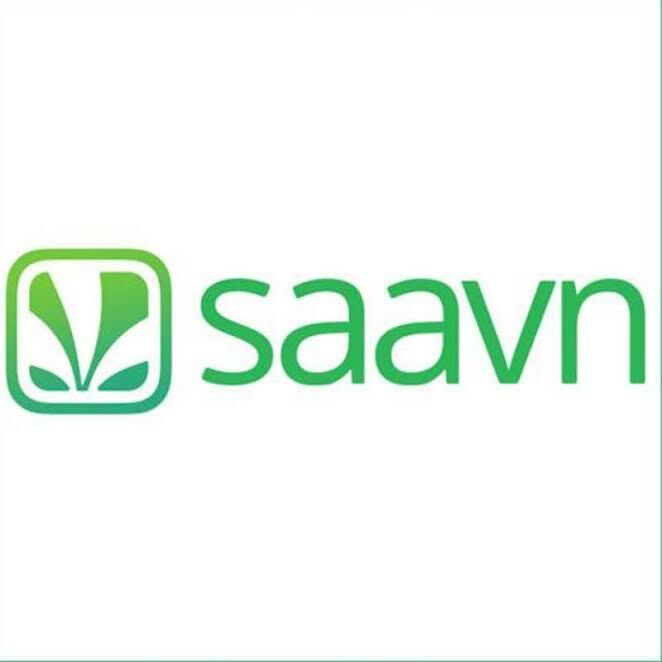 The Saavn App is available on Android and iOS for free. 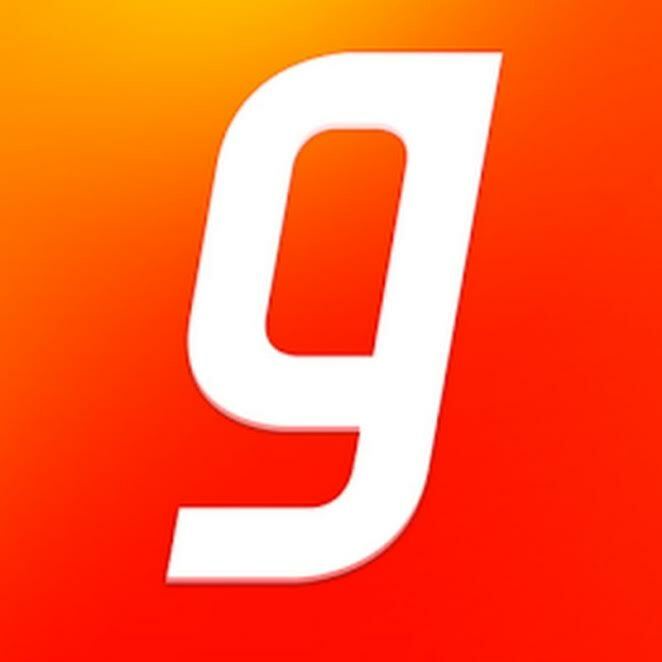 Gaana is among the most popular streaming services in India. Gaana’s vibrant interface will appeal to many. It uses a dark theme and is a well-designed service. The collection of Ganna may not be great but the services provided by Ganna is a reason that can be considered why it stands in the list of top music apps. Gaana has a social layer in the app where you can see what your friends are listening to. The price is Rs. 120 per month and allows for unlimited downloads of songs with a bit rate of up to 320kbps. The Ganna App is available on Android, iOS, Windows Phone, Blackberry 10. Hungama has a fairly large collection of Indian music. If you don’t listen to international tracks, Hungama could be a decent option. Hungama’s collection of international music seems very limited. It has an unpredictable search engine, with not much to search for. Hungama is free (with ads) but costs Rs. 120 per month for unlimited downloads. 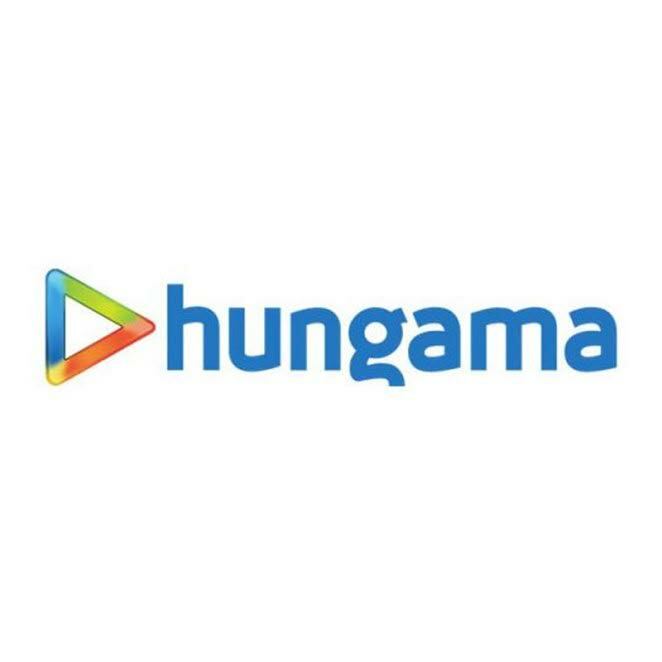 Hungama app is available on Android, iOS, Windows, Blackberry. Apple Music has an amazing library, with dedicated playlists for workouts and running etc. It has a huge collection of music with top and popular songs. It has a bit of low collection of Indian music. Some artists launch their music on Apple Music which makes it exclusive. There is a Beats 1 radio and is for those who love listening to FM Radio, it works over the internet. It has a three-month free trial, then Rs. 120 per month for one person and Rs. 190 per month for up to six people. 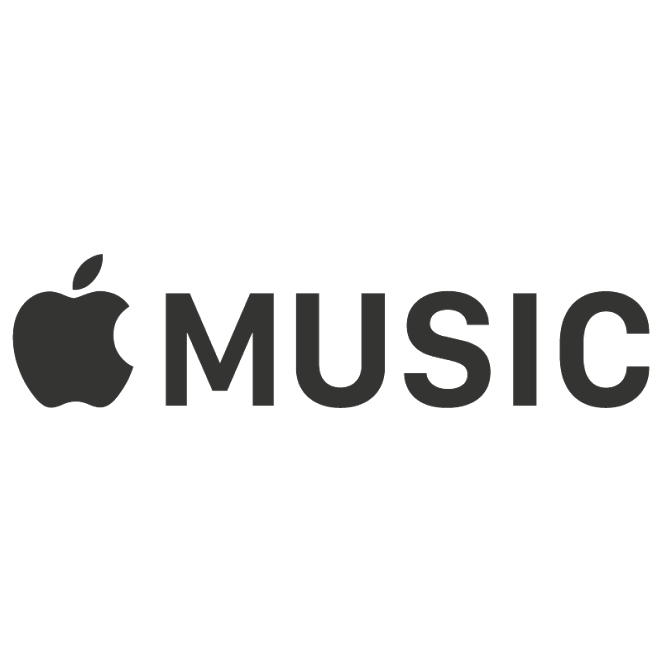 Apple Music is available on iOS, Android and Windows. Now you can choose the best music app for yourself and download it. Worried if your phone would support these apps, have a look at new Smartphones, at the least price available after being compared with all e-commerce websites at Indiashopps.